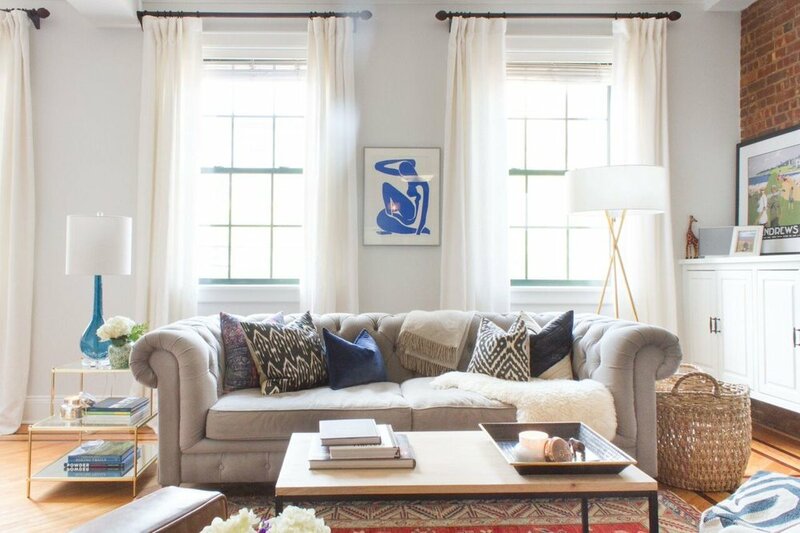 I started working on freelance residential projects through the company Homepolish in March 2014. Through Homepolish I was able to meet so many amazing people and fill my weekends with fun side projects. This Hoboken residence being one of them. Sarah joined the amazing Homepolish team here, in New York City from March 2014 through January 2016. Before she was taken on by the growing brand, Sarah had to complete a challenge. Sarah was approached in early 2014 by the Ivy League Day Camp. They were looking for a designer to generate some 3D rendered images of their proposed state of the art gymnastics pavilion.